Multitasking – one of the many reasons why Android lovers can’t get enough of the OS. Well, here’s an app that will make switching through apps even easier on you. 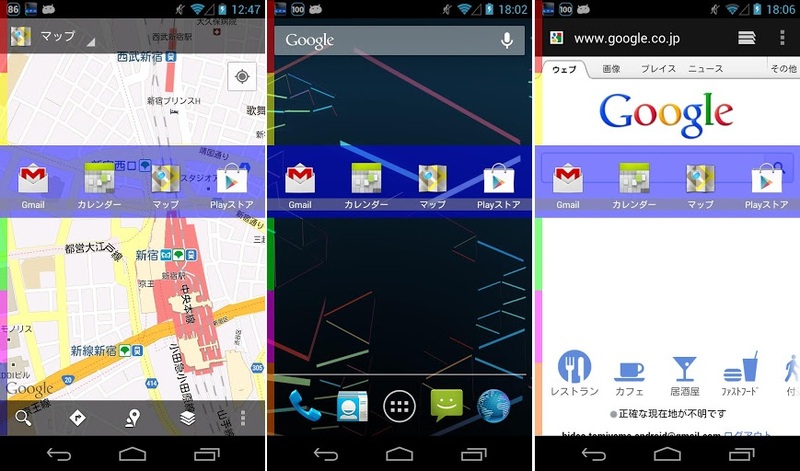 It’s called Flip Launcher and it runs on top of whatever launcher you are currently running. It places “flippers” on the side of the display which can be customized with themes and transparency options, which are then pulled out showing 4 apps. You can have up to 6 flippers at once, each containing 4 apps. That’s a lot of apps. There are plenty of cool options to change the look of the flippers and yes, you can choose which side the flippers are on. It’s neat for anyone who finds themselves needing a quicker way of accessing their favorite applications. Check it out and let us know what you think. Tuesday Poll: Which New Nexus Device Are You Most Excited For?